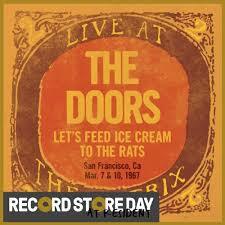 The historic shows were originally recorded in March, 1967 in San Francisco. The audio is newly mastered by Bruce Botnick, the historic engineer for The Doors, from recently unearthed, first generation masters. Worldwide run of 13,000.